As more content is available in 4K, you’ll be needing a device that is capable of a streaming it to your 4K TV. That’s where the Roku Streaming Stick+ comes in, it has the 4K capabilities of the Roku Ultra and puts it in a more compact size. 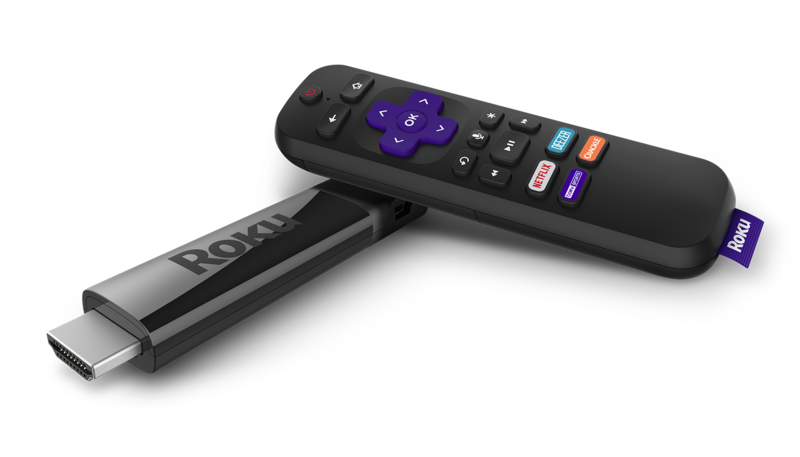 The Roku Streaming Stick+ has a similar design to the existing Streaming Stick that launched in Canada last year. The device plugs into your TV’s HDMI port, just like a Chromecast and has the standard Roku logo on it. The Streaming Stick+ is slightly smaller than the device’s remote. The Roku Streaming Stick+ can either be powered by your TV’s USB port or with a USB wall adapter. The Streaming Stick+ has a quad-core processor and 802.11 AC dual-band MIMO Wi-Fi to help stream that 4K content. The remote that comes with the Roku Streaming Stick+ also has support for voice controls so you can ask your Roku to search for movies or TV shows across various streaming services. The remote also has the usual array of power, home, back, direction pad with okay button, skip back, options, play/pause, fast-forward/rewind, voice and shortcuts to Netflix, Cineplex, Dazn Sports and Yupp TV. The Roku Streaming Stick+’s remote can also be used to control your TV’s power and volume. The device is capable of outputting not only HD content but also 4K and HDR (including HDR10) content from a number of services. The Roku Streaming Stick+ will be available for $89.99 CAD from Walmart.ca and other retailers. At that price point, it sets it right up against the Chromecast Ultra but cheaper than some of Roku’s other 4K offerings like the Roku Ultra which costs around $119 CAD. On the software side of things, the Roku Streaming Stick+ is running the latest version of the company’s Roku OS, version 8.1. 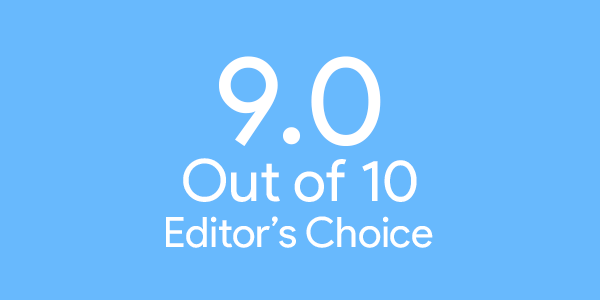 It not only brings bug fixes and improvements but also the ability to find and watch content using your voice. Navigating through Roku OS is super quick, thanks to the device’s quad-core processor which helps make things run smoothly. The homescreen for Roku OS is just a simple grid of icons which can easily be rearranged using the options button on the remote. There are 5 sections to the OS, the first is Home which where you’ll find all your installed channels. The next is My Feed which is where you can find your bookmarked movies and TV shows and it will tell you which streaming channel you’ll be able to find it on. So it will search Netflix, Google Play Movies & TV, Crackle and the Cineplex Store and give you options of where to stream/purchase it. The next section if Search, whereas you guessed it, is where you search for content. In Streaming Channels is where you’ll be able to add more channels for even more stuff to watch. Then the final section is Settings which is self-explanatory. 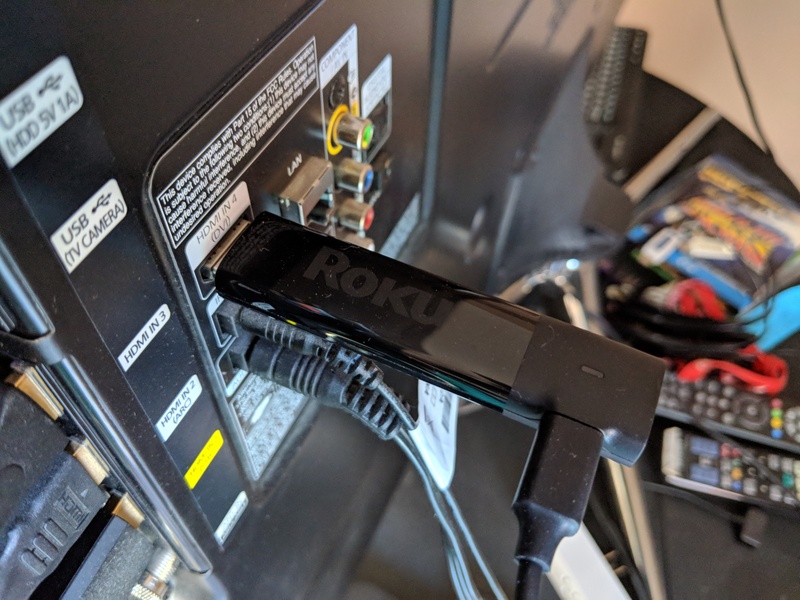 Roku OS also has features called Hotel and Dorm Connect, so users will be able to access public Internet networks when away from home. So if you’re staying at a hotel and it has an “I agree” or login page to use their Wi-Fi, then you’ll still be able to connect to it on your Roku. Roku says there are over 5,000 streaming channels available on Roku with 150,000 movies and TV episodes available to watch in Canada. While that may seem like a lot of channels, there are still some streaming channels like Prime Video that aren’t available in Canada, despite the service coming to Canada back in December 2016. In addition, users will be able to connect up to four devices to privately listen on your Roku player Roku TV. But for now, users can use their Android or iOS device and the Roku app to privately listen as well as use the app as a remote. 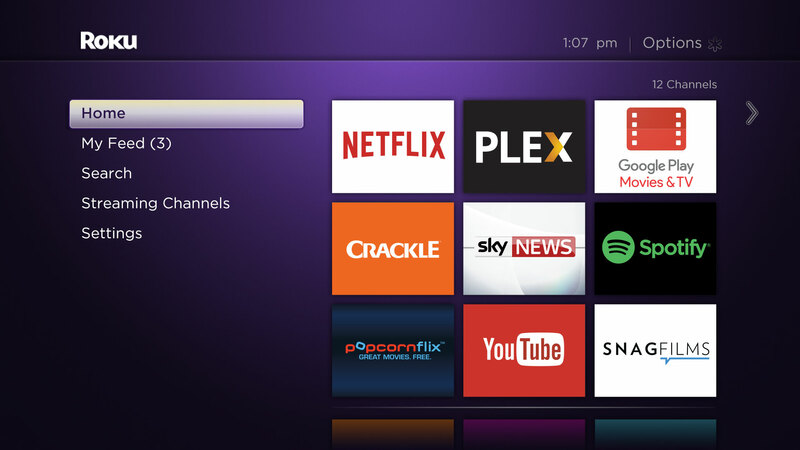 Roku OS is fairly simple in its look and feel. It’s easy enough for anyone to pick up the remote and start using. Even the setup process for the Roku Streaming Stick+ is easy. 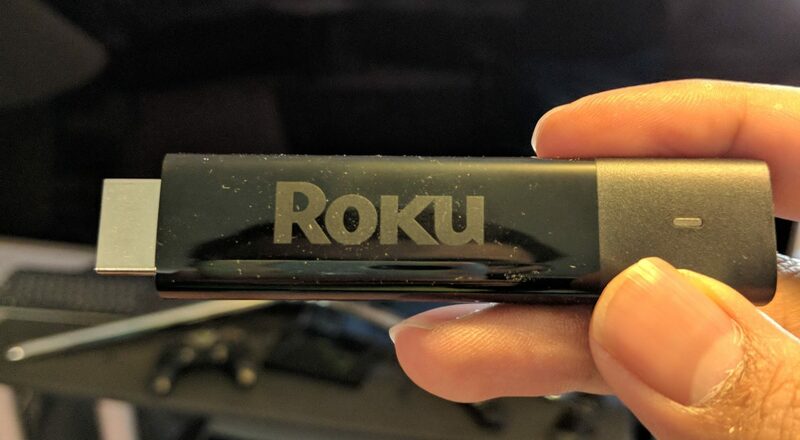 The Roku Streaming Stick+ is a welcome addition to the Roku family of devices and is great for playing 4K content on your 4K TV without paying for something like an Apple TV 4K or Shield TV.